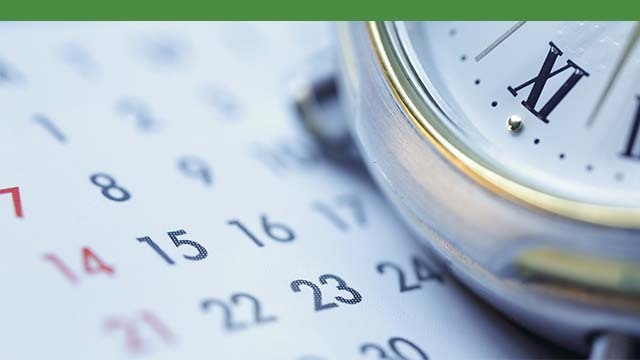 Well, autumn must be on the way because the Summer Reading Challenge for adults has finished and we celebrated last week with the Book Banter evening where an enthusiastic group of readers shared their favourite books of the summer. As part of the event we drew a winner for the Summer Reading Challenge, congratulations Sahera Laing, and thank you to everyone who completed the challenge. If you'd like to place a hold on any of the books below, click on the book covers or titles below to be taken to the Catalogue. 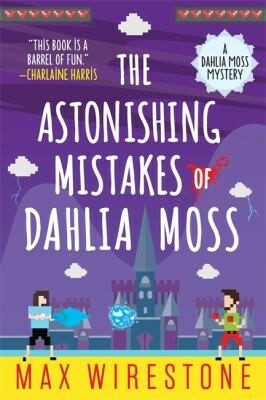 The Astonishing Mistakes of Dahlia Moss by Max Wirestone – a humorous mystery with great characters. Part of a series. The Plague Charmer by Karen Maitland – a historical novel with some magical elements, set in the 1360s in the time of plague. 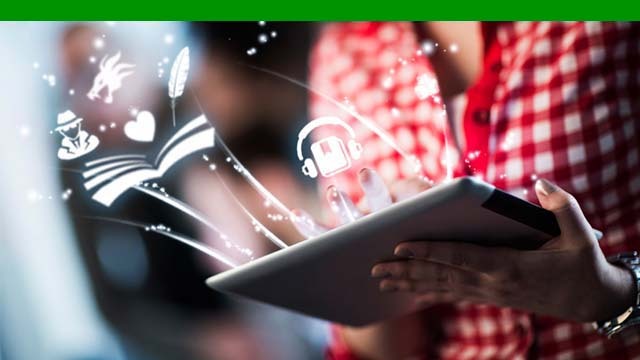 A great read. 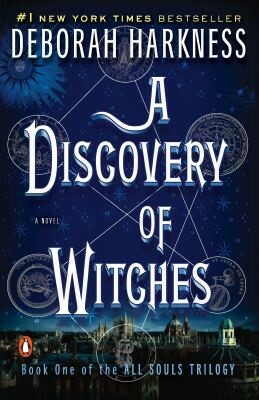 A Discovery of Witches by Deborah Harkness – the first in a trilogy, this is urban fantasy. It follows a talented young witch who tries to hide her power. 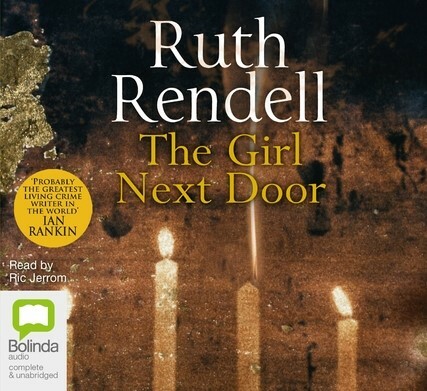 The books have been recently adapted for TV and the library has a copy on DVD. Heavenly Hirani's School of Laughing Yoga by Sarah Kate Lynch – Kate reluctantly visits India with her husband, but ends up making surprising discoveries about herself and her life courtesy of laughing yoga on the beach. Sarah Kate Lynch’s books are warm and insightful – try also Blessed Are. The Great Alone by Kristin Hannah – the story follows a family when they move to Alaska in the 1970s. 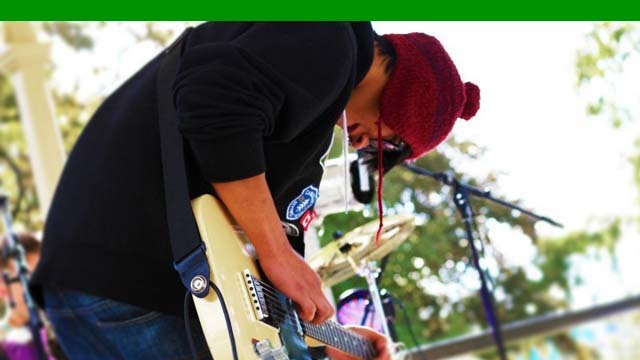 It explores the mental health of veterans and the effects on family life. Compelling and real. 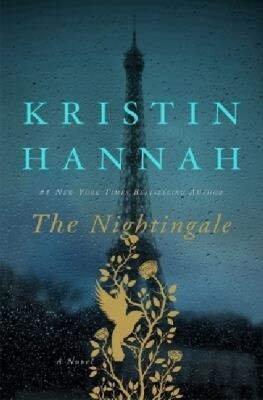 Another fantastic book by Kristin Hannah is The Nightingale – a tale of resistance in WW2 France. 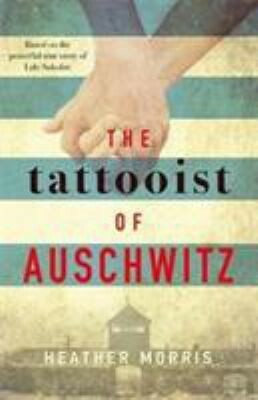 The Tattooist of Auschwitz by Heather Morris - based on a true story of life in Auschwitz, this powerful and moving story is beautifully written and ultimately uplifting. 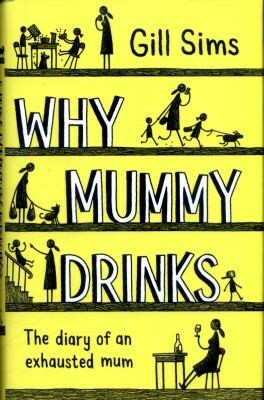 Why Mummy Drinks by Gill Sims - humorous, diary-style account of the life of a busy working mum. A little bit ‘sweary’ and lots of fun. Anything written by K.A.Tucker - described as a contemporary Nora Roberts, she writes gritty romances. 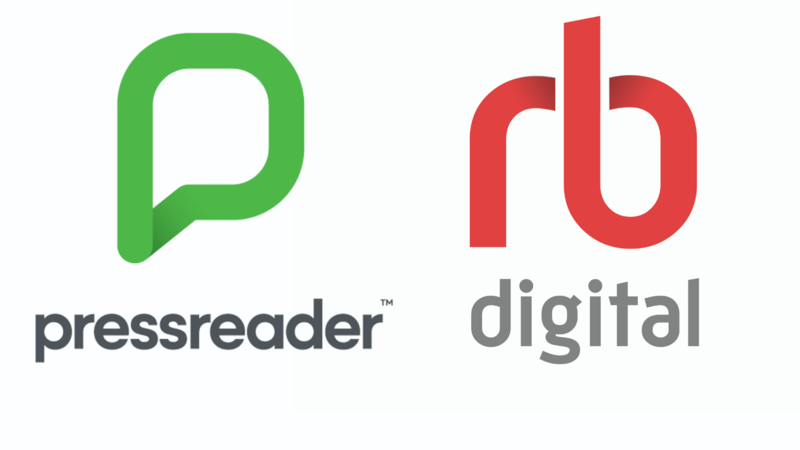 Easy but gripping reads. Some series and some standalone novels. 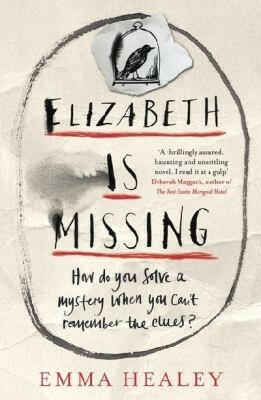 Elizabeth Is Missing by Emma Healey - a story told by an elderly women with dementia. She believes her friend has gone missing but no one believes her. A brilliant and thoughtful mystery. The Wanderers by Meg Howrey - the story follows three astronauts and their families as they take place in a gruelling flight simulation. Told from the perspective of seven different people this is a fascinating character study. 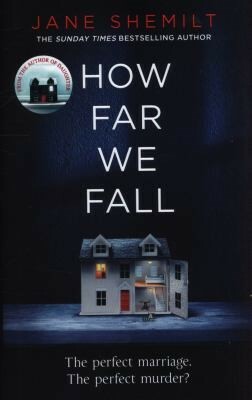 How Far We Fall by Jane Shemilt - a tense psychological thriller set in the world of neurosurgery. It poses the question “who can you really trust?”. 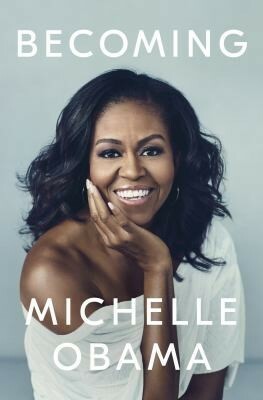 Becoming by Michelle Obama - her determination and work ethic shine through. Filed with interesting insights and nice personal touches, this is definitely a recommended read. 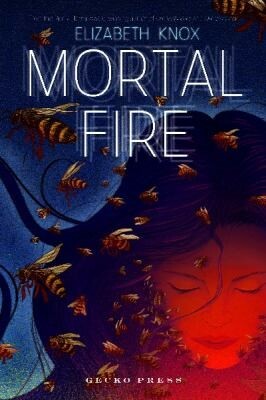 Mortal Fire by Elizabeth Knox - a complex book for teens but will certainly be enjoyed by adults as well. It is set during the polio epidemic in an alternative NZ. Salt Lane by William Shaw - first in a new series. Taut and dark, a great new talent in British detective fiction. 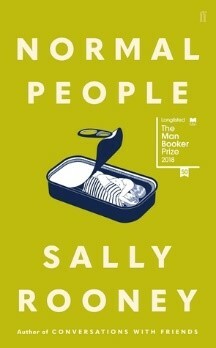 Normal People by Sally Rooney - this award winner follows the on-again, off-again relationship of two young adults as they navigate adulthood with its pleasures and pitfalls. 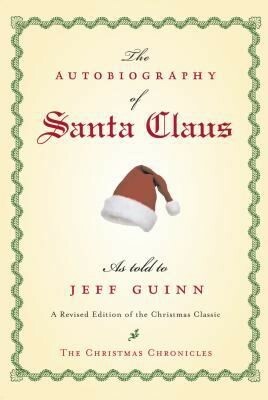 The Autobiography of Santa Claus by Jeff Guinn - mixes some fact with plenty of fiction, this is the history of Santa. 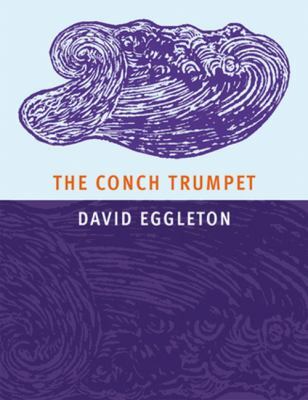 Fascinating and intricate, bizarre and funny, a great read for the whole family. 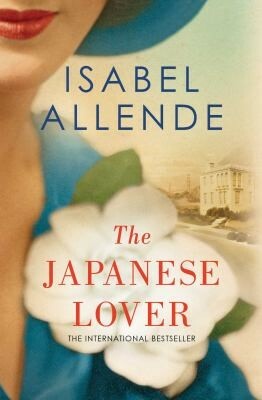 The Japanese Lover by Isabel Allende - sweeping and romantic, this book is set in San Francisco and moves from the 1940s to the present day. Little Bookshop of Lonely Hearts by Annie Darling - this is the first in a romantic, humorous series. The books follow fun characters and include plenty of interesting details about bookshops along with ‘booky’ references. 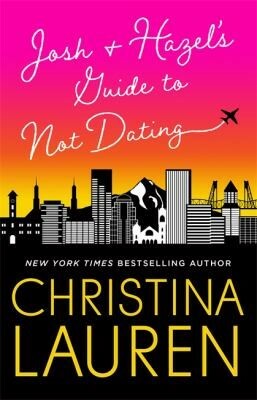 Josh and Hazel’s Guide to Not Dating by Christina Lauren - wonderful romcom with unforgettable characters. Ngaio recommends all of Christina Lauren’s books as fun romances. 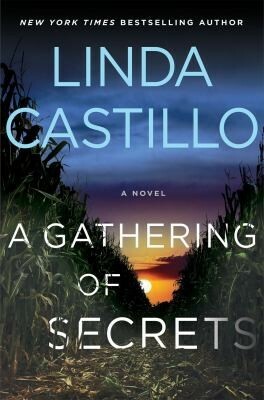 A Gathering of Secrets by Linda Castillo - the tenth book in an Amish crime series, they all follow Ohio Chief of Police Kate Burkholder. 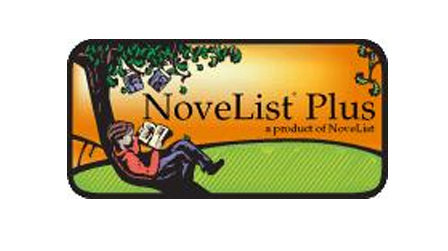 Fast-paced and gritty reads. 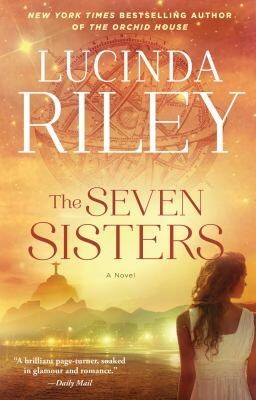 Seven Sisters series by Lucinda Riley - highly recommended historical series about a family of adopted girls. 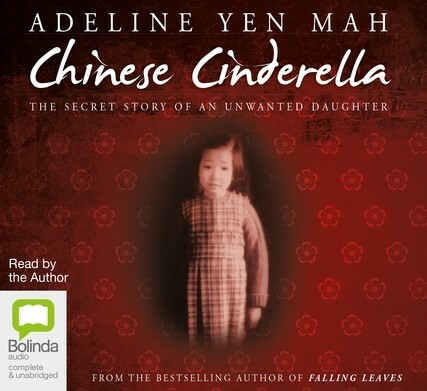 Each book follows a different sister as she heads to a unique location to trace her roots. 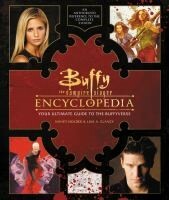 Buffy the Vampire Slayer Encyclopedia by Nancy Holder - everything you need to know for Buffy fans. 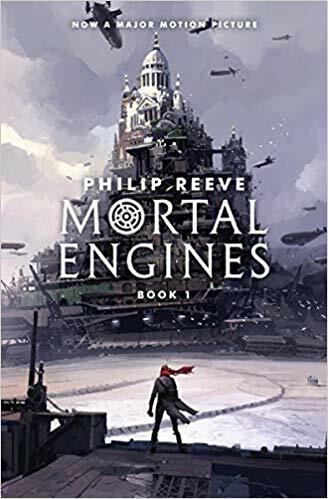 Mortal Engines by Philip Reeve - the first in a trilogy and much better than the recent Peter Jackson film adaptation. An exciting steampunk read. 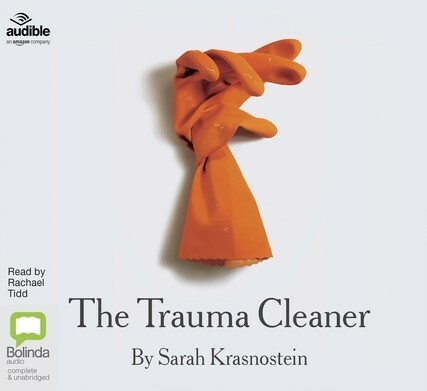 The Trauma Cleaner by Sarah Krasnostein - a fascinating window onto a world most of us don’t even know exists and into an extraordinary life but not for the fainthearted. 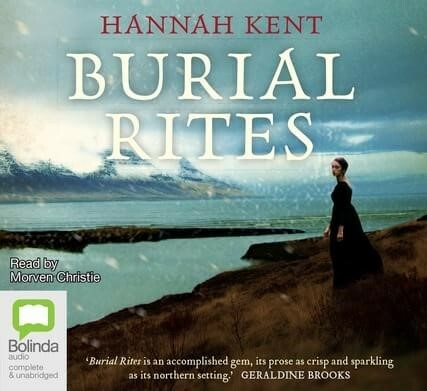 Also Burial Rites by Hannah Kent - even if you have already read this historical novel about a young woman accused of murder in Iceland the audiobook is well worth listening to for the wonderful narrator. 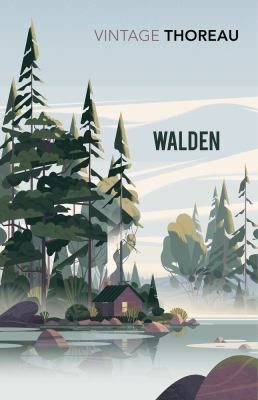 Around the World in 80 Trees by Jonathan Drori - beautifully presented with wonderful illustrations. He writes in an accessible way combining science and history to tell the fascinating story of each tree. 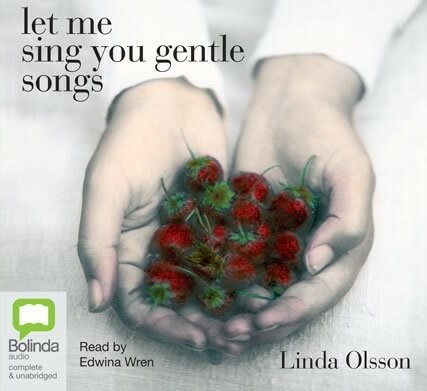 Let Me Sing You Gentle Songs by Linda Olsson is a touching and beautiful story of two women who’s paths cross in Sweden. It is brought to life by the narrator. 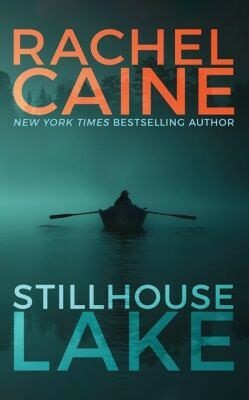 Stillhouse Lake by Rachel Caine - the first in a series. A great psychological thriller told by the wife of a serial killer. Gritty and dark. The Book of Love by Fionnuala Kearney - a beautiful love story that follows a couple after the wedding. 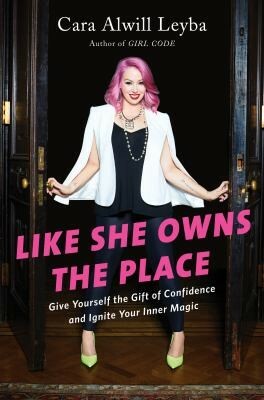 Like She Owns the Place: Give yourself the gift of confidence and ignite your inner magic by Cara Alwill Leyba - witty and inspirational, if you need a confidence booster (or even if you think you don’t) give this a try. 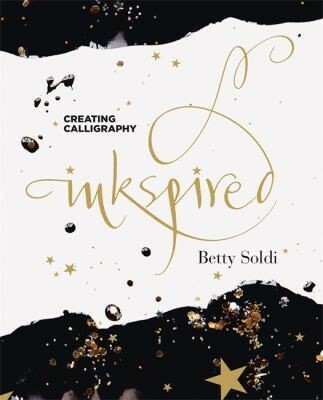 Inkspired: creating calligraphy by Betty Soldi - beautiful and whimsical, so good I had to buy my own copy! Rubbernecker by Belinda Bauer - unusual crime story told from the perspective of two protagonists. 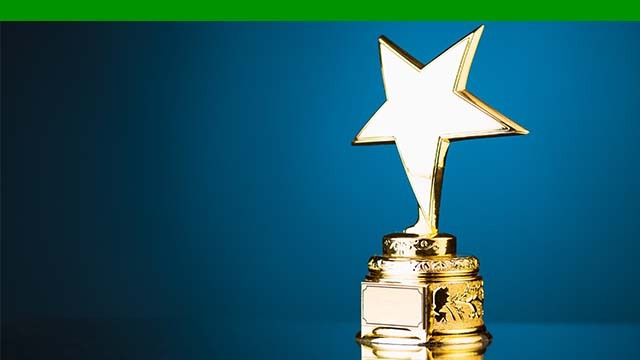 One is Sam, a man in a coma, and the second is Patrick who has Asperger’s syndrome. 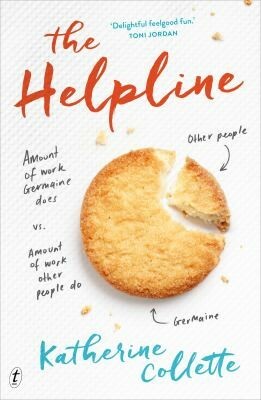 The Helpline by Katherine Collette - this is a clever, funny and heart-warming story. It follows the story of Germaine a woman much more comfortable with numbers than people after she gets a job on senior citizen helpline. 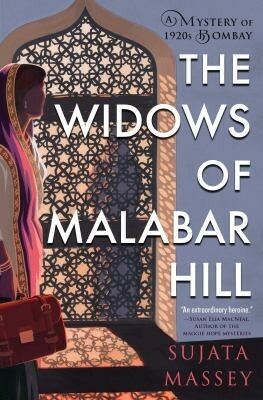 The Widows of Malabar Hill by Sujata Massey - Historical mystery set in 1920s Bombay, well researched and full of great detail. 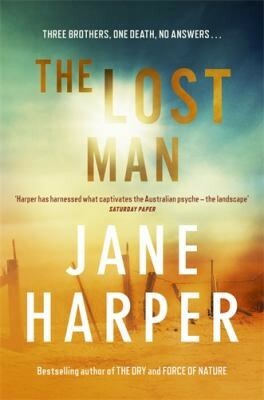 The Lost Man by Jane Harper - atmospheric mystery set in Australian outback. 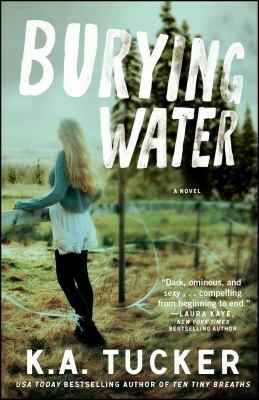 An evocative mixture of outback survival, the effects of isolation and devastating family secrets.